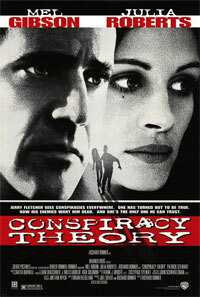 Jerry Fletcher (Mel Gibson) is a man in love with a woman he observes from afar. She works for the government. Fletcher is an outspoken critic of that government. He has conspiracy theories for everything, from aliens to political assassinations. But soon, one of his theories finds itself to be accurate. But which one? 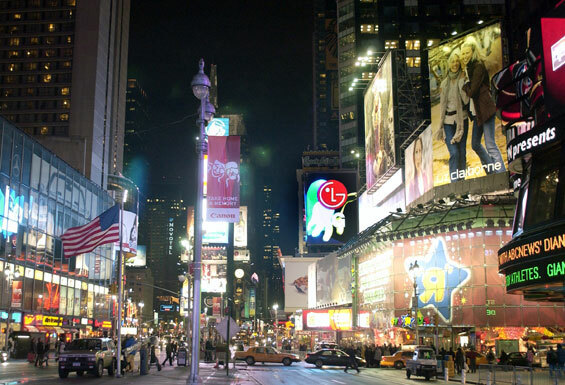 Some dangerous people want him dead and the only person he trusts is that woman he loves but does not know. 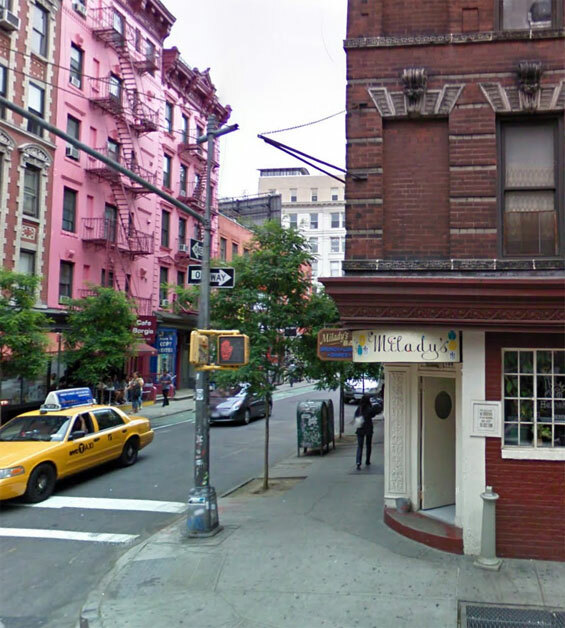 MiLady's, 160 Prince Street and Thompson Street, SoHo, Manhattan. 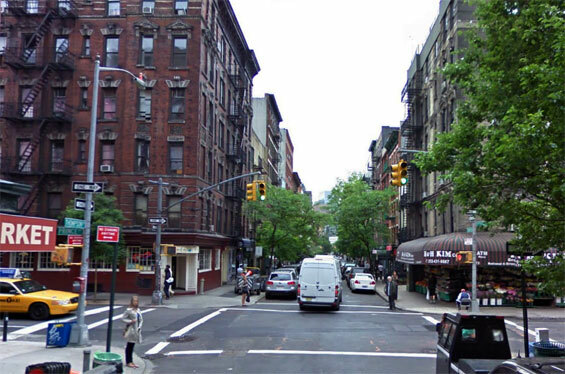 Prince Street and Thompson Street, SoHo, Manhattan. 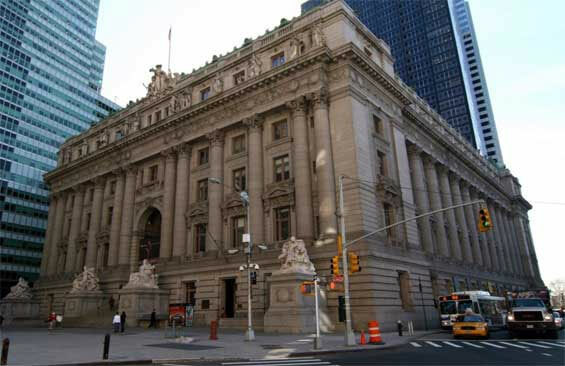 Alice's Workplace, Alexander Hamilton Custom House, Battery Place, Manhattan. 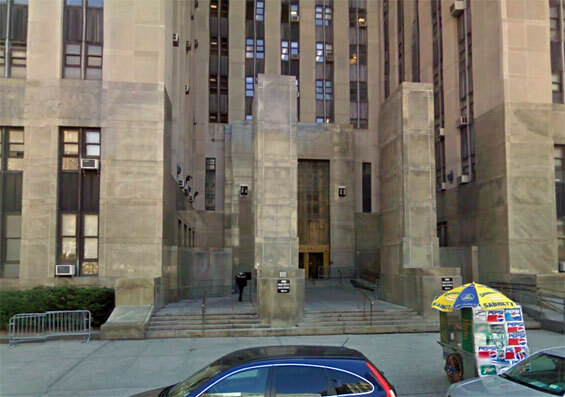 New York Criminal Court, 100 Centre Street, Manhattan. 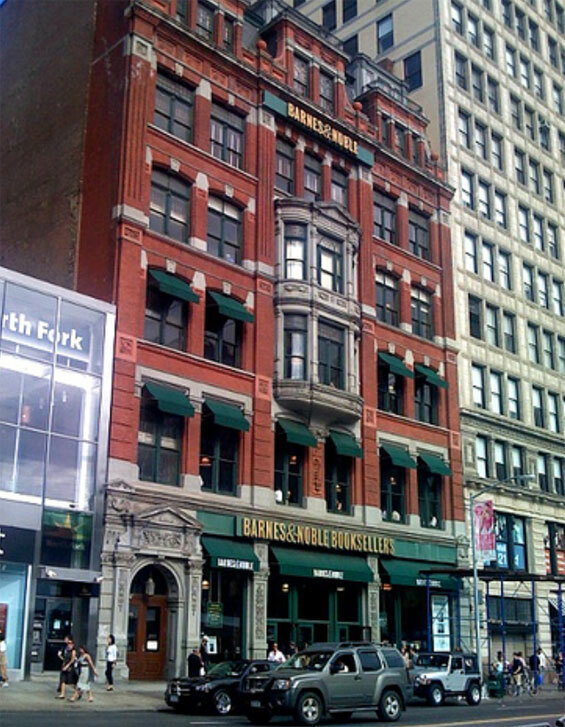 Barnes & Noble Bookstore, 33 East 17th Street and Union Square West, Manhattan. 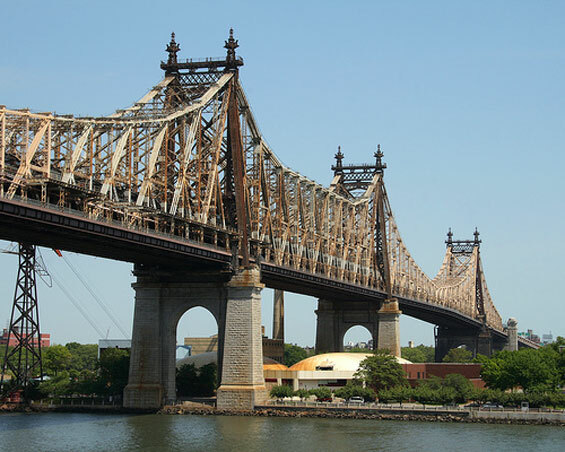 Queensboro Bridge, East 59th Street (btw Manhattan and Queens).